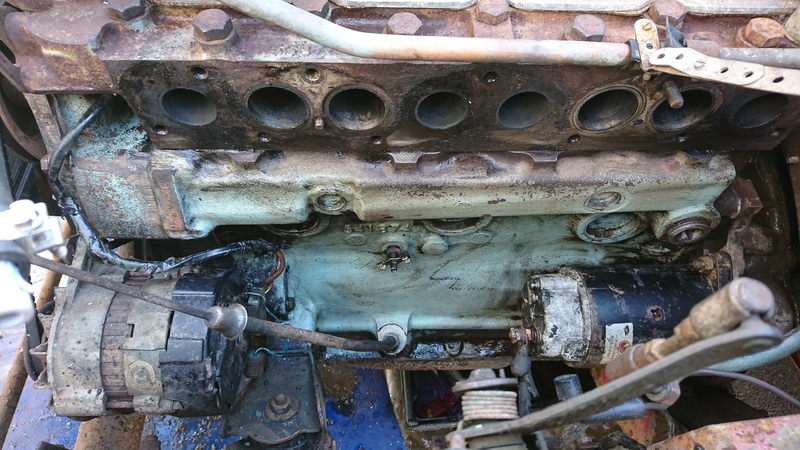 I have also now oven cleaned the engine twice, its still not 100% but..
Capstan, now you will never be stuck. They are a bit like overdrives, they make good money. if you are cleaning your sump and you have a rear crankshaft oil leak....do it at the same time..